HfS Data Products are here! 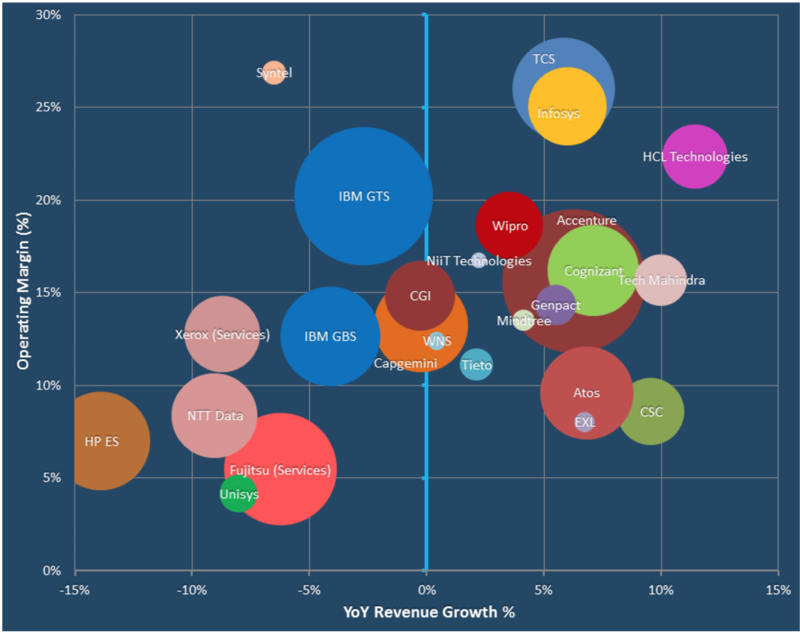 We just love data at HfS - we built this company by surveying our terrific community over the last 10 years to keep on top of all the curious things enterprises do to stay competitive and profitable. And this year, we are literally surveying 3,000 billion dollar plus enterprises on their intentions and dynamics across the 5 critical change agents of our industry: automation, AI, analytics, blockchain, emerging digital business models, and global sourcing strategies. While everything we do is based on data, we've not really packaged it all up in a way for our clients to digest it and use it most effectively for themselves. Until today. Launching in September 2017. As part of its ongoing research HfS has always collected and collated contract data across the different service lines it tracked. HfS Contracts Database gives subscribers access to this data, which provides up-to-date analysis of IT Services and Business Process Outsourcing contracts. This interactive tool allows users to search for specific contracts, view contract progression annually and by quarter, and view heat maps of specific deal categories by region. HfS PriceIndicator™ has been part of HfS Research data tools for over 4 years now. The next 6 months we will start to include RPA and automation pricing. HfS PriceIndicator™ is a real-time, research based price benchmarking service that provides clients an insight into current ITO and BPO pricing. Currently, PriceIndicator™ provides a biannual set of hourly FTE rate cards for ADM, F&A BPO, Insurance BPO and Healthcare Payor BPO. 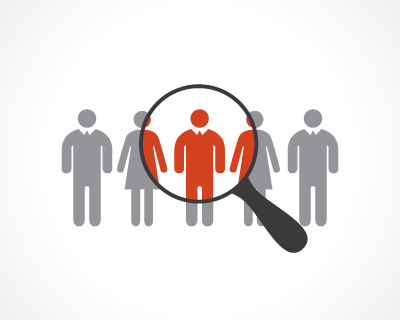 HfS buyers' guides provide an independent view of individual service providers across different service capabilities. Giving a summary of the organization's strengths and weaknesses in addition to details in specific service categories. The long-term plan will be to integrate these guides into the HfS Data website updating them whenever new financial data is available and when we publish new blueprints/vendor analysis – so they always deliver the most up-to-date content on each provider. 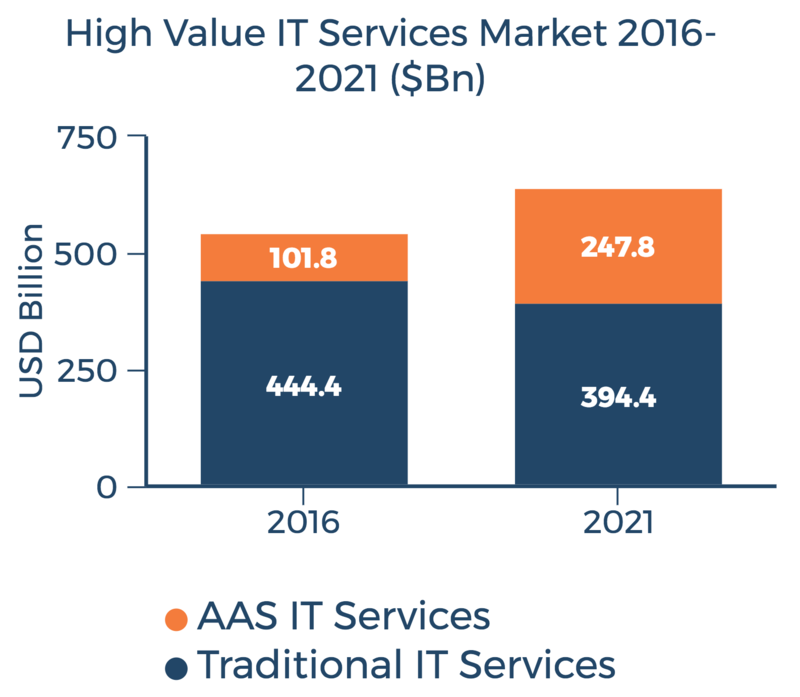 HfS provides market size and forecast for the IT and business services market updated on a quarterly basis. 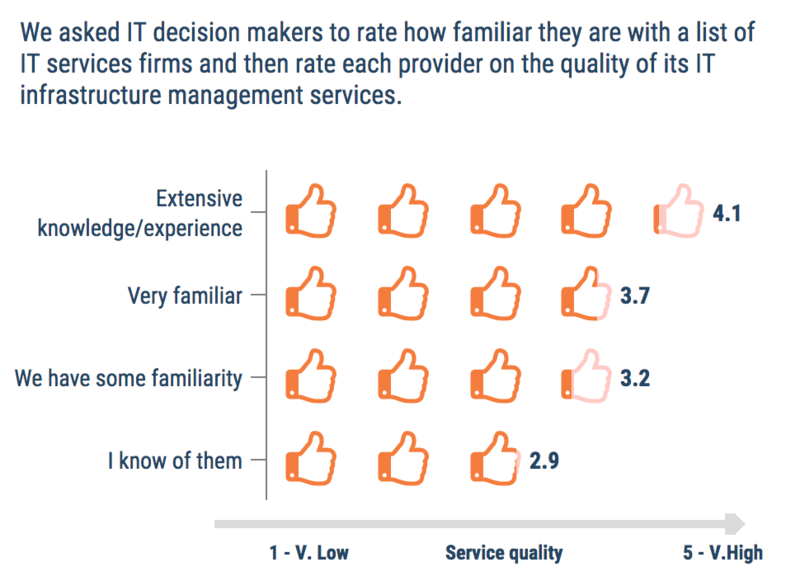 This view of the industry provides a top-level view of service provider performance and uses this to predict market growth and performance within the main IT and business services markets. 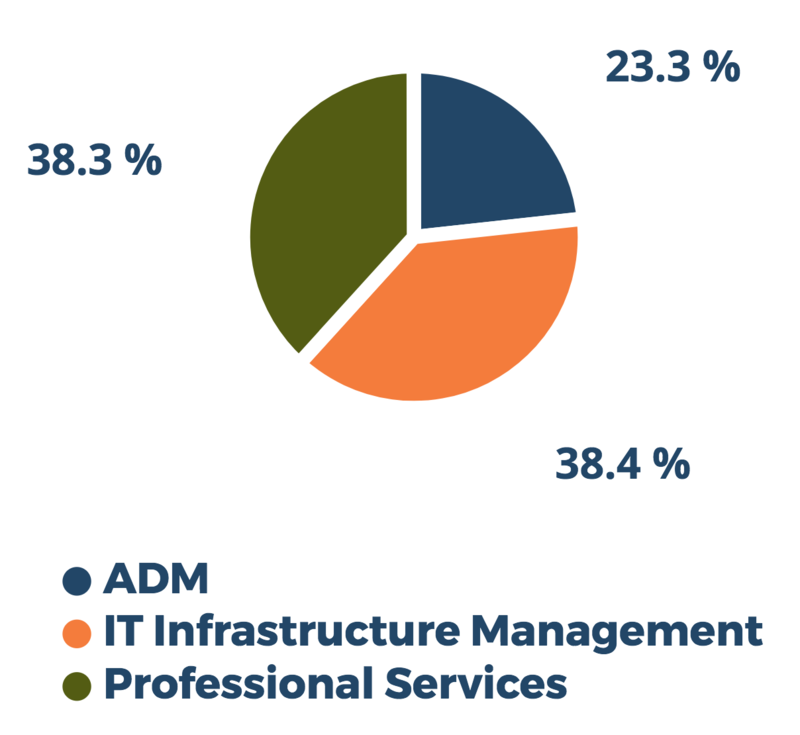 For the past 5 years, HfS has been tracking the IT and Business service supplier landscape collecting key financial data from the industry – creating models which are used to create our Top 25 IT services and our Top 50 BPO provider list. HfS is expanding these models to create revenue maps across key service lines, industry, and geography. HfS regularly interviews buyers throughout the Global 2000 organizations, conducting 3,500 interviews over the course of the year. The Buyer Viewpoints opens up this data for additional analysis by industry, and across regions. So our subscribers can create their own views of the information for presentations and infographics, in addition to HfS own drive to make our data more accessible. The Analyst 2.0 model means making data more accessible, easier to digest and self-service – the analyst should not be a barrier to insight. HfS wants to enable our community with the right data to drive their own insights and their decision making – revolutionizing the way market data is used and consumed. At the same time letting our analysts do what they do best - drive thought leadership within the operations and IT services community.